The Town of Burlington is a suburban community of 25,000 residents that is also home to regional, national, and international companies that bring nearly 50,000 employees to Burlington each day. 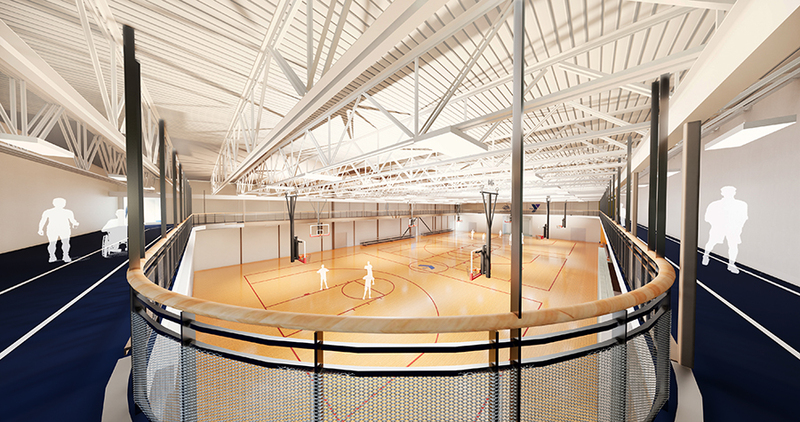 Harriman is facilitating a public process and completing the overall process associated with developing a Comprehensive Master Plan. 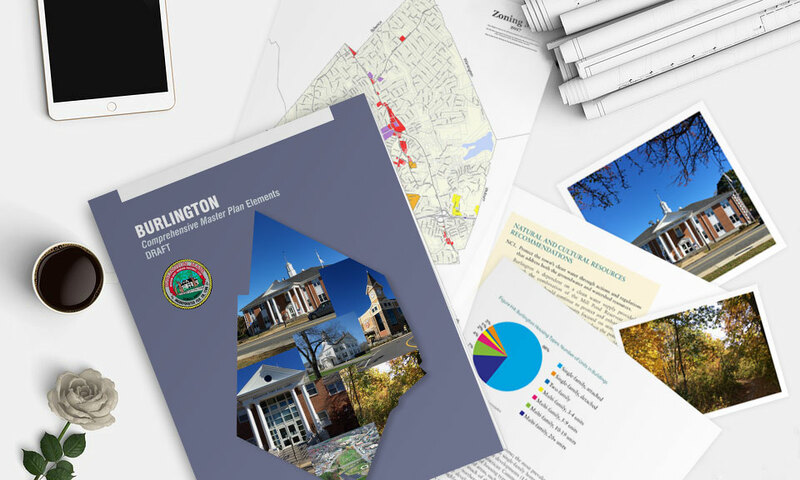 Burlington is known as a regional shopping destination and regional employment center; additionally, Burlington attracts residents with its outstanding municipal programming, good schools, and neighborhood development. The strong commercial tax base has allowed the Town to provide high quality public services. Many of these services are provided without registration or other fees. 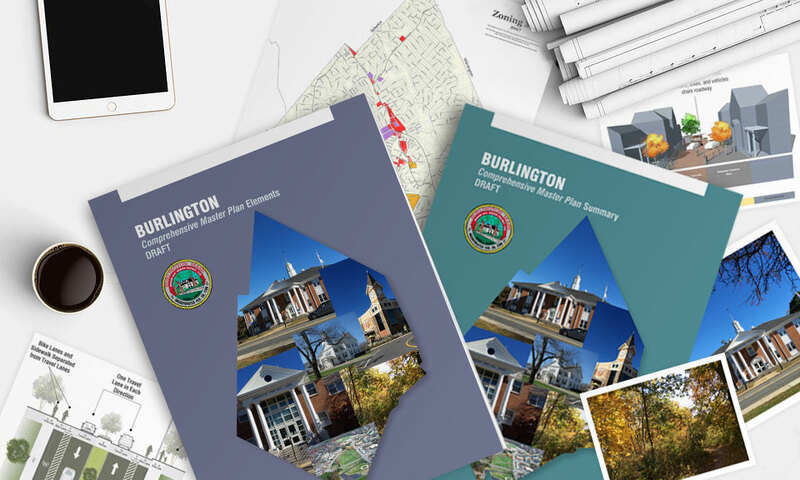 Much of the conversation has centered on balancing these two Burlingtons to promote sustainable economic development, allow for redevelopment, and lessen traffic impacts while protecting existing residential neighborhoods and ensuring Burlington remains an attractive place for the office and retail markets. The Town of Burlington is experiencing severe regional traffic congestion due to successful redevelopment of their commercial districts. 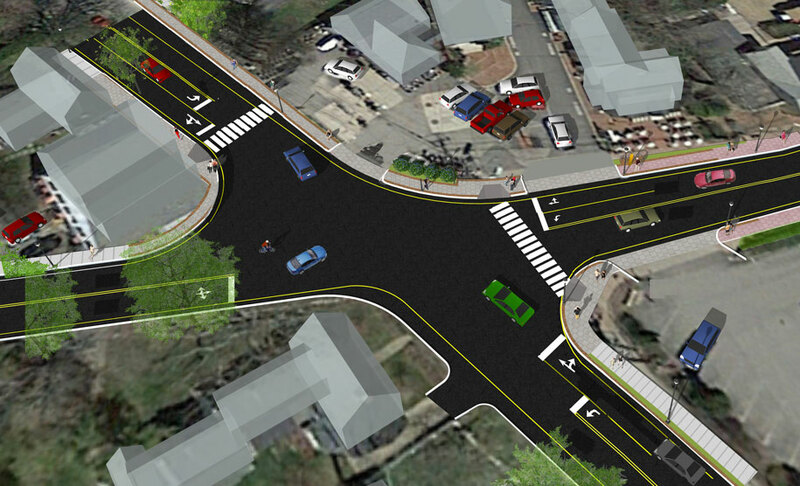 The local discussion on quality of life revolves around the impact of traffic congestion within the local network of roadways, compared to the value of the commercial tax base that has allowed the Town to provide high quality public services. 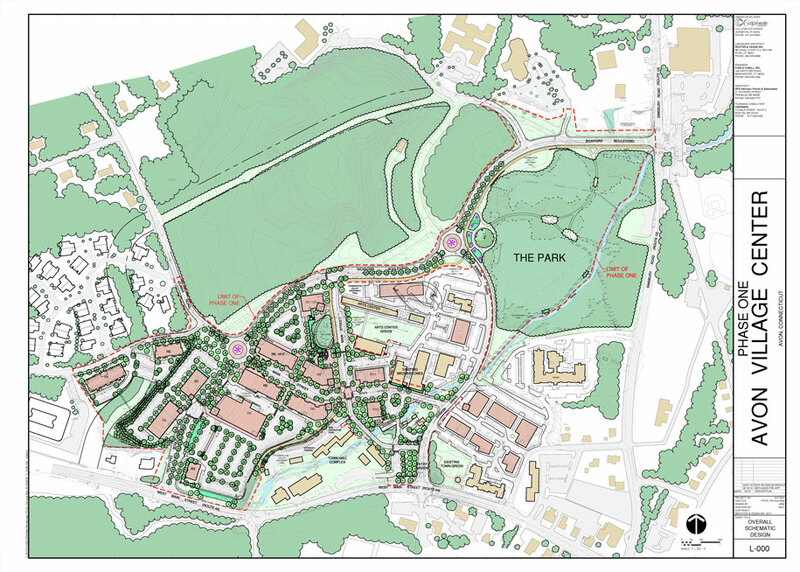 To establish a future vision for the Town that addressed these issues in a comprehensive manner, Harriman was asked to facilitate a public dialog and provide the planning elements that are components of the overall process of the Comprehensive Master Plan update. The multidisciplinary team led by Harriman has included economic development, housing, and transportation experts to compliment its planning, urban, and evironmental planning services. 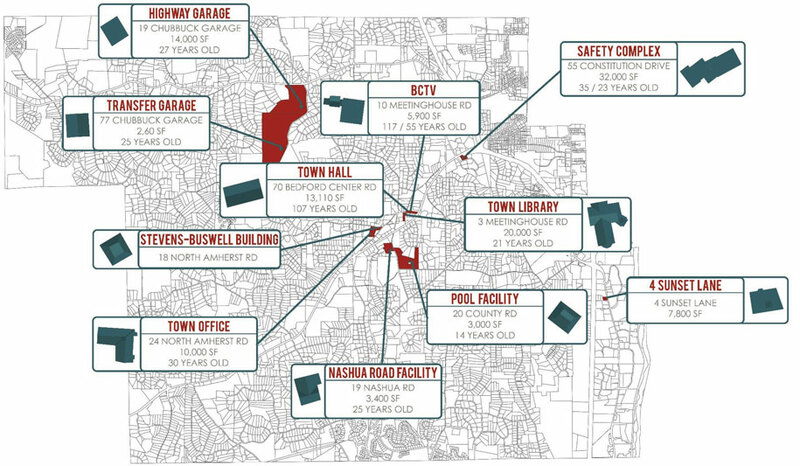 Social media, neighborhood walking tours, posters for written comments, a steering committee, and numerous public workshops have all been part of the participation program used to build consensus for the Master Plan outcomes.